June 22, 2015 MANILA, Philippines – The National Center for Health Promotion of the Department of Health released an infographic indicating ways to prevent MERS-CoV. MANILA, Philippines – The National Center for Health Promotion of the Department of Health released an infographic indicating ways to prevent MERS-CoV. 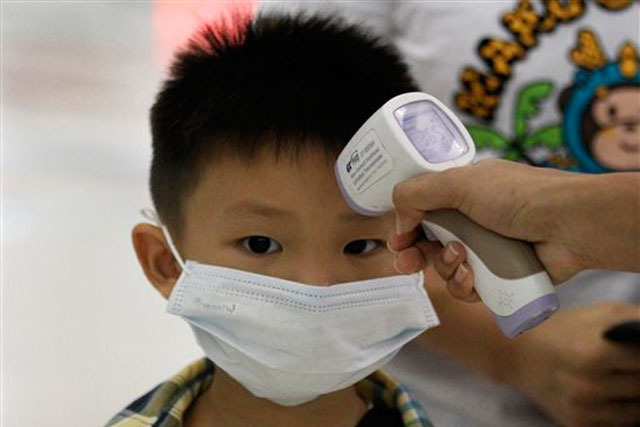 Patients suffering from MERS-CoV experience symptoms such as fever, shortness of breath, difficulty in breathing and coughing, and may also show other signs like diarrhea and kidney failure. For precautionary measures, one must always remain clean and practice proper hygiene at all times, the infographic indicates.